Thai lemon grass salad | Retired? No one told me! Some like it hot! We like it hotter! 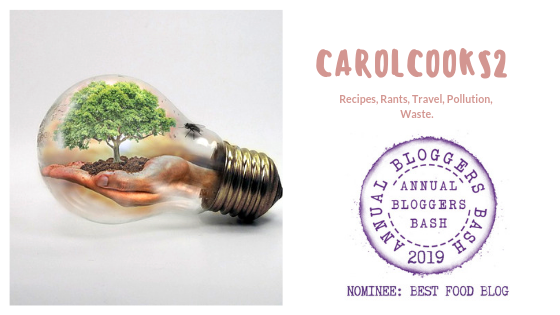 via Smorgasbord Blog Magazine – The Food Column by Carol Taylor – For all you Hot Curry Lovers. This entry was posted in Authentic Thai Recipe, Carol's Cookery column on Smorgasbord, Kohzhi Milagu, Thai lemon grass salad, Uncategorized and tagged Authentic recipes, Chicken, Chillies, Cooked from Scratch, Lemongrass, Recipes on February 21, 2018 by CarolCooks2. 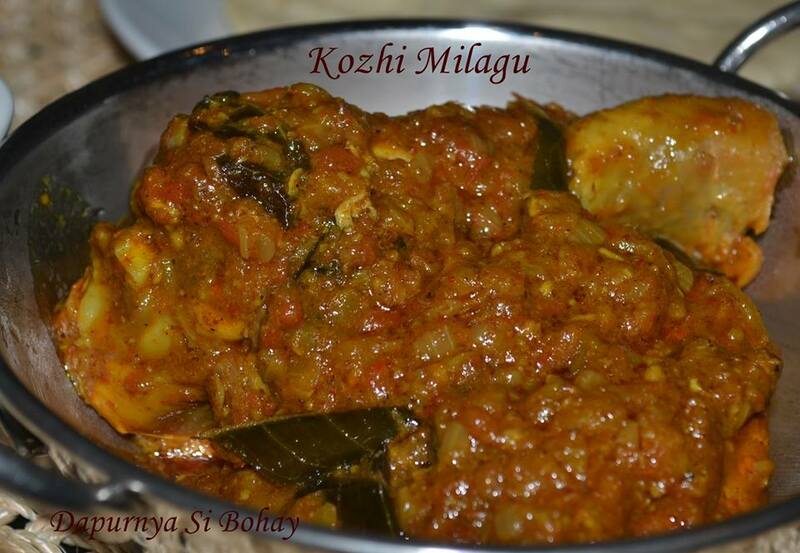 Kohzhi Milagu ( Pepper Chicken Curry) Recipe courtesy of my friend Mamik who provides me with authentic Indonesian Recipes….. Thank you Mamik another Cracker of a recipe but a scorcher or as my son put it he gets ring burn the next morning……. Serve with steamed rice and Raita. For Raita I grate or chop finely a small cucumber, put in clean t/towel and squeeze out excess liquid…I was surprised how much there actually was. Add to 8oz Natural yogurt and a large handful of chopped mint and mix together. Serve chilled. If liked can add 1/2-1 finely chopped green chilli. Trim and slice lemongrass very finely. Transfer lemongrass slices to a medium bowl, separate rings with your fingers. Add ginger, cashews, shrimp, fish sauce, lime juice, sugar, ground shrimp, Thai chiles, and shallots, and toss well. Garnish with long beans. Serve on Banana Leaf or Betel Leaf as in my picture. Keep in airtight container in the fridge for up to one week. 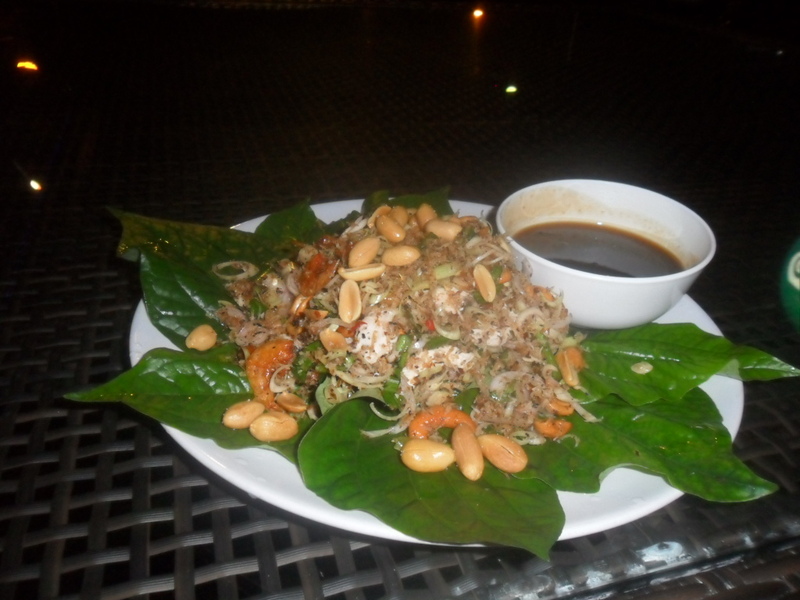 I hope you enjoy these recipes the Lemongrass salad is one of my favorites. This entry was posted in blogging, Recipes, Thai Food, Thai lemon grass salad, Uncatagorised and tagged Chicken, chicken pepper curry, Food, Kohzhi Milagu, Retirement, Thai Lemon grass salad on August 14, 2015 by CarolCooks2.